OWNER MOTIVATED! BEST DEAL IN THE NEIGHBORHOOD! 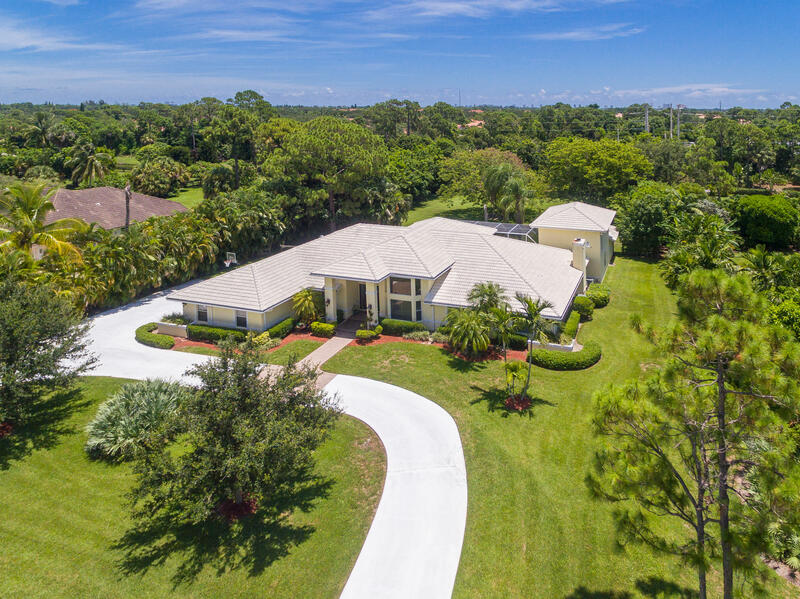 Custom 5BR + den + media/club room, pool home situated on a desirable, quiet & private waterfront, 1-acre lot within the gates of the prestigious Steeplechase community. Home features include soaring volume ceilings, crown molding, Saturnia marble flooring throughout the living area, wall-to-wall sliding glass doors with huge clerestory windows above, numerous architectural niches, a coquina fireplace, open concept kitchen with granite countertops, stainless steel appliances, deep brown wood cabinets, and large center island overlooking the pool, a spacious master suite with His & Hers closets and marble bath, oversized 3-car garage with built-in cabinets and room for a golf cart, and an extraordinary outdoor living area.